• Robinsongs is very pleased to announce the release of four Rodney Franklin Albums on a 2CD set. This gorgeous package features “In The Center” / “You’ll Never Know” / “Rodney Franklin” / “Endless Flight”. • Born on September 16th, 1958 in the city of Berkeley, young Rodney was drawn to music when he was three. He started piano lessons at six years old when he attended the Washington Elementary School. The school’s principal was a man called Herb Wong, who, when he wasn’t teaching music, was a noted US jazz journalist and radio DJ. Given his close connection with the jazz world, Wong often invited professional musicians to play in school assemblies. It was on one of these occasions that young Rodney Franklin got a chance to sit next to jazz great, pianist Oscar Peterson, and watch him play. It was a moment that changed his life. 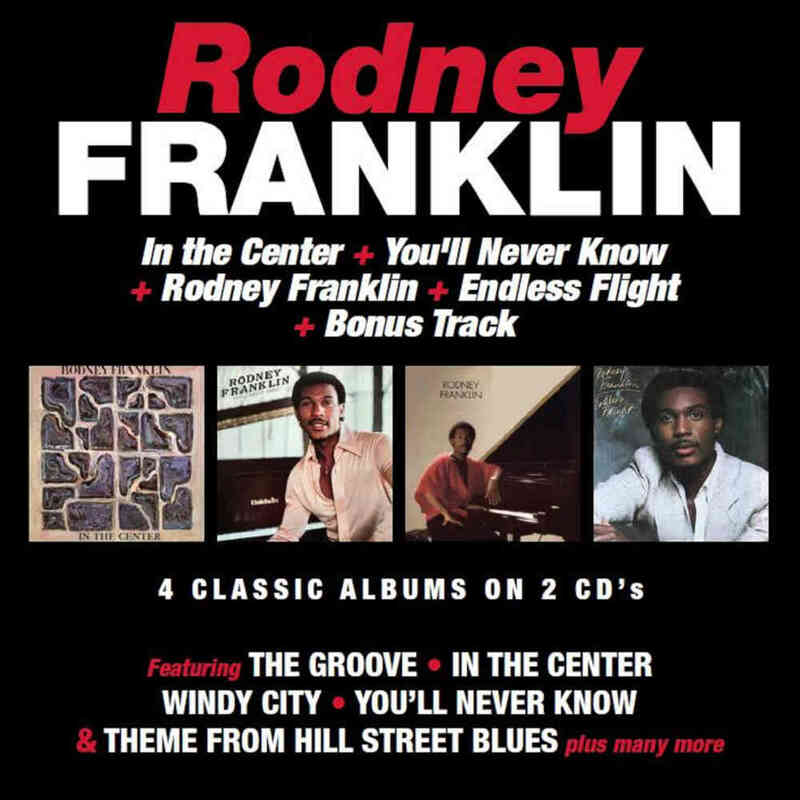 • “In The Center” was Rodney Franklin’s debut album, released in 1978 and quickly followed by two albums in 1980 – “You’ll Never Know” & “Rodney Franklin”. The latter produced the UK Top 10 Hit ‘The Groove’, and this package includes the single version as a bonus track. • “Endless Flight” is the final album in this package, and includes Rodney’s interpretation of the ‘Theme From Hill Street Blues’. • Please note the tracks ‘On The Path’, ‘I Like The Music Make It Hot’ and ‘Life Moves On’ are included on this package twice, Robinsongs have replicated the original releases and can advise that the tracks do have different timings. 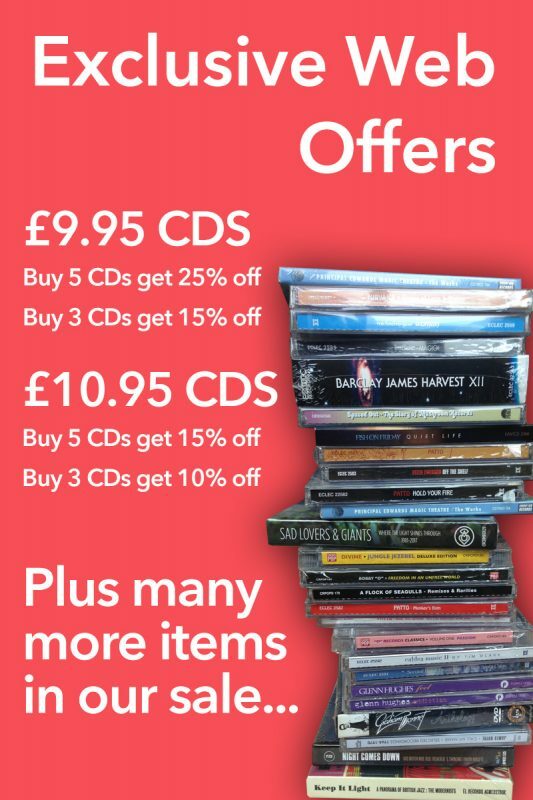 • The package also features sleeve notes by Charles Waring who contributes to both MOJO & Record Collector magazines.